New Patients – Yandina Dental. 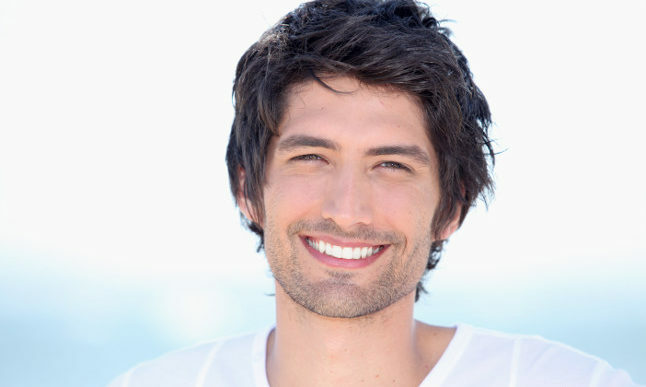 Getting regular and appropriate dental care is important for your overall health. Prevention is always better than cure, and less costly and uncomfortable too! We often get asked by people if we accept their health funds, to which the answer is always yes. At the moment we have negotiated some extra special deals for people who are members of the health funds HCF, NIB and CBHS. Having said that, we have great deals for everybody regardless of their health fund. For those without health insurance, you will find our prices very competitive. Please like and follow us on Facebook (https://www.facebook.com/yandinadental/) as we often run specials each month. We proudly offer Seniors Card holders 10% off on a Wednesday. For new patients we require that you fill in a patient medical and dental history form so that we can give you the care best suited to you and your circumstances.